We only carry fabrics that we trust and believe in. All our suits and shirts are made from the most prestigious Italian and British mills. 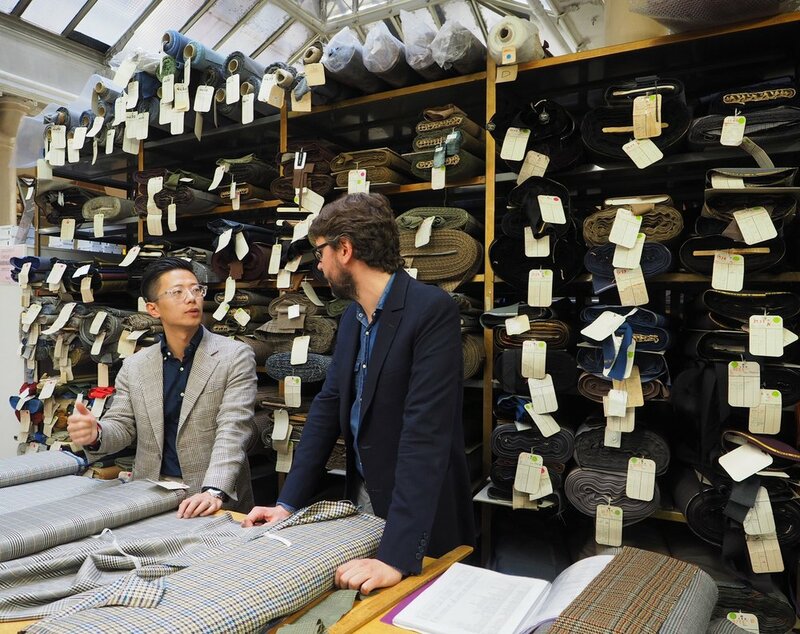 We have a small selection of deadstock and vintage fabrics that we have collected from our various trips to Naples, Firenze and Milan in our showroom and storage. We can also accommodate any special orders and will procure one-off fabrics at no extra cost.